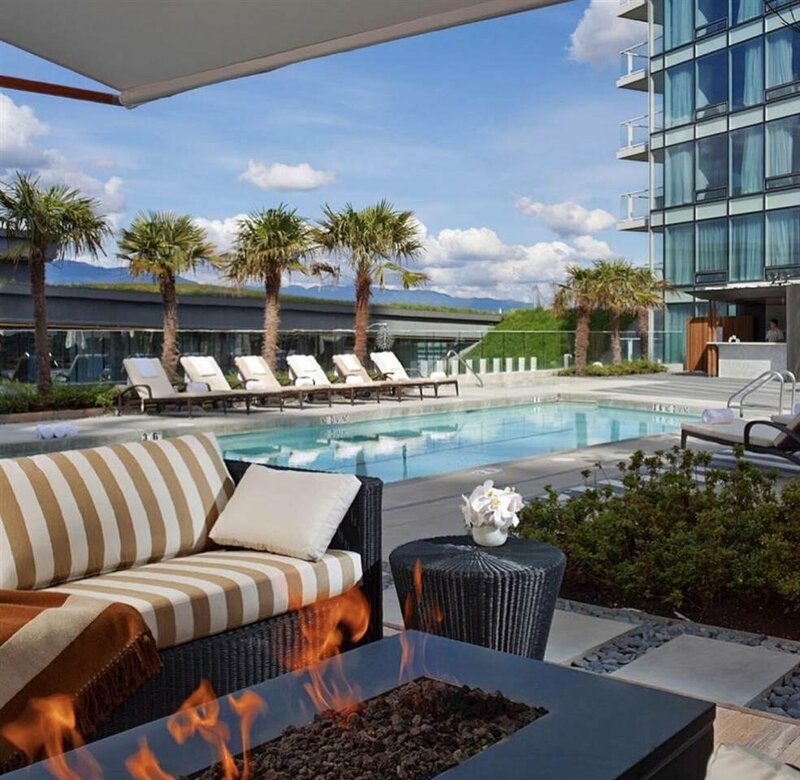 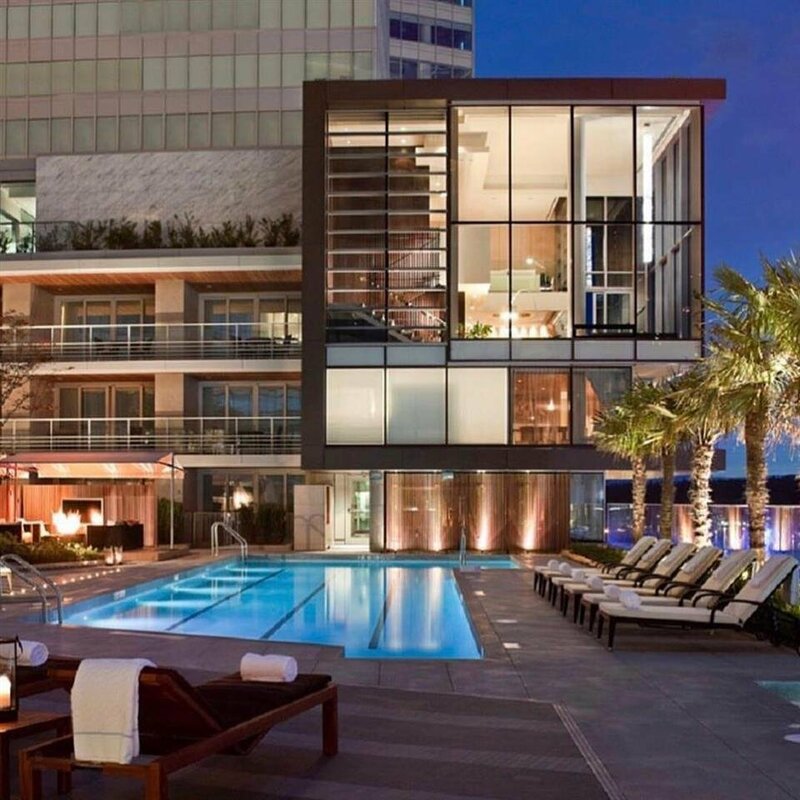 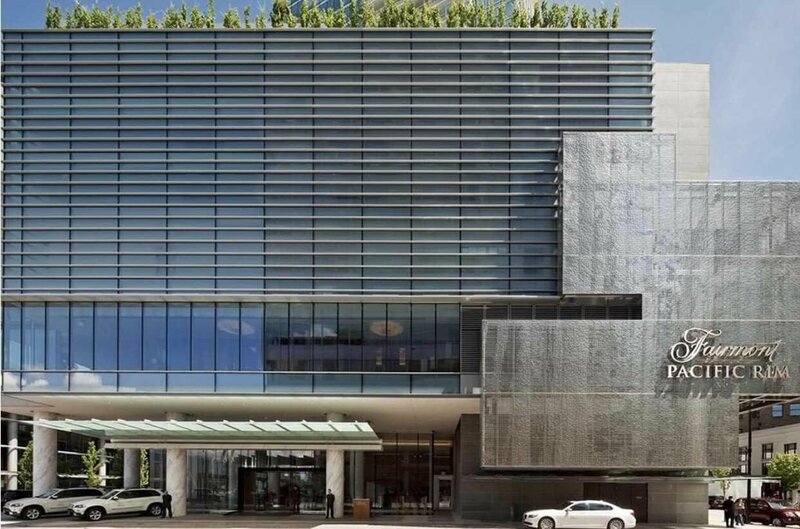 Description: Welcome to one of Vancouver’s finest, Fairmont Pacific Rim! 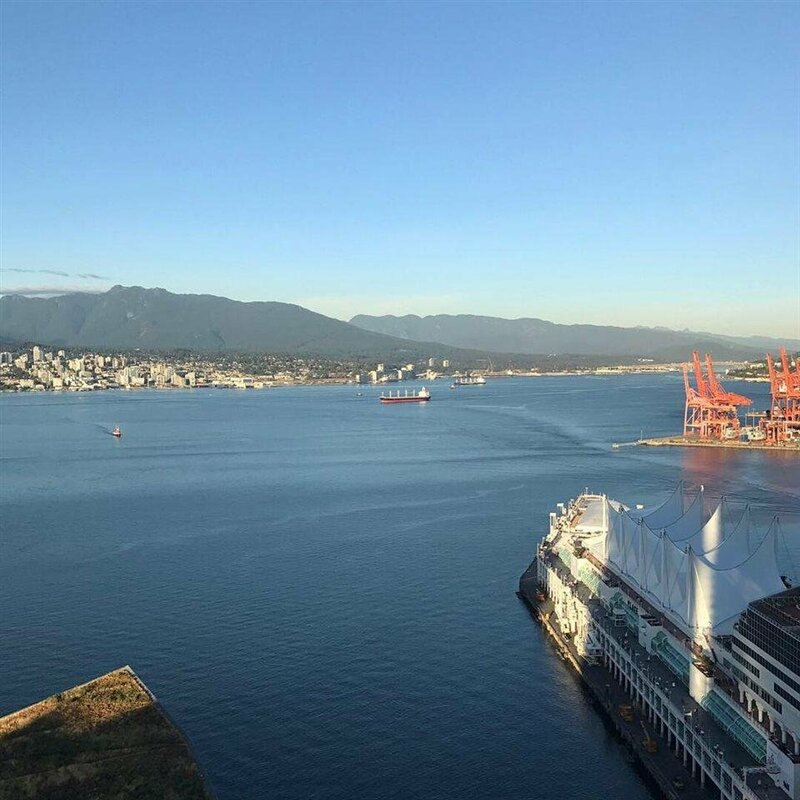 This remarkable unit features 2 bedrooms a den and 3 bathrooms with breathtaking panoramic views of the North Shore mountains, Burrard Inlet and the iconic Lions Gate Bridge. 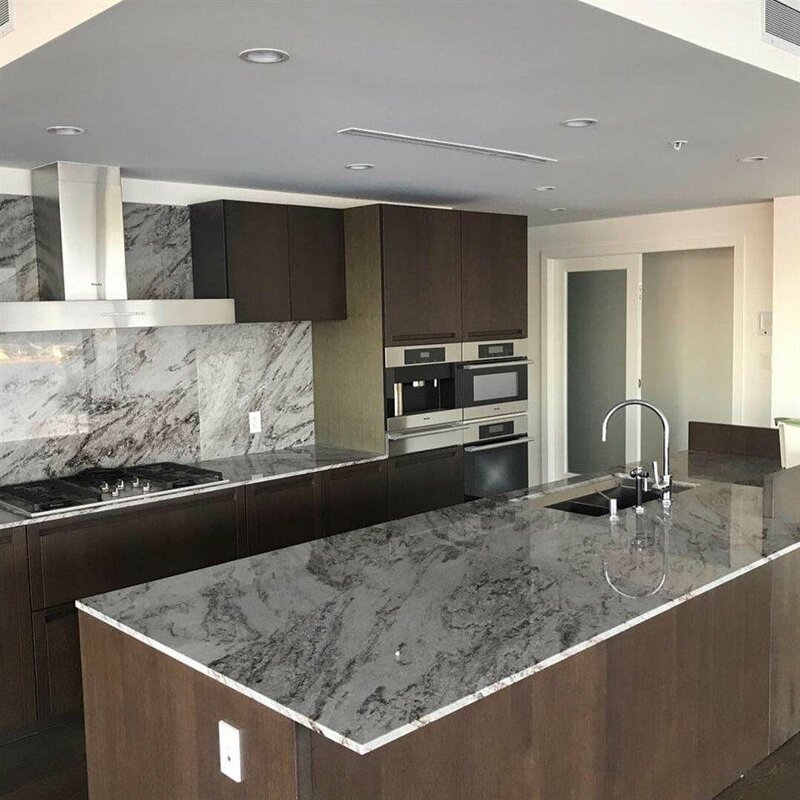 Sitting at 2,416 sqft, this unit is the epitome of luxury with Fairmont amenities including 24 hour concierge, outdoor pool, spa, fitness centre and much more. 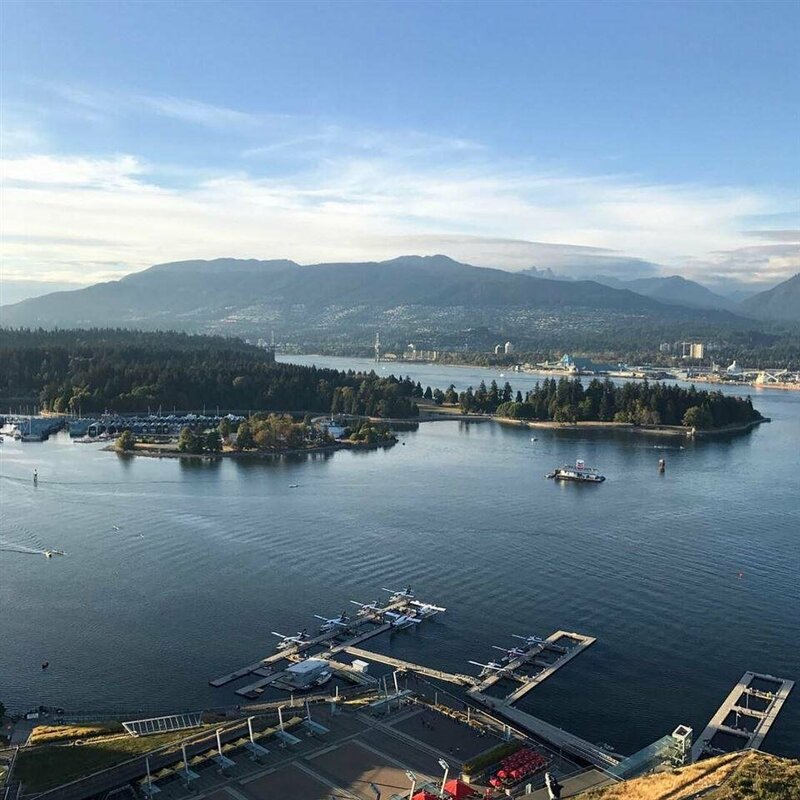 This urban oasis is a one of a kind building in the heart of Coal Harbour with dining, shopping and entertainment amenities at your footsteps. 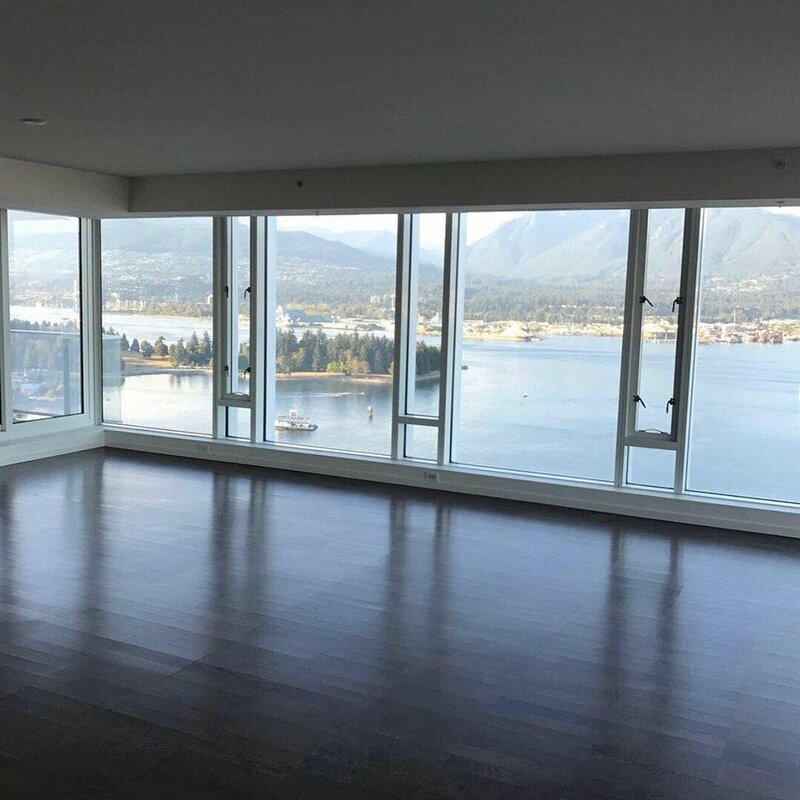 Includes 2 parking spaces side by side and 1 storage locker.